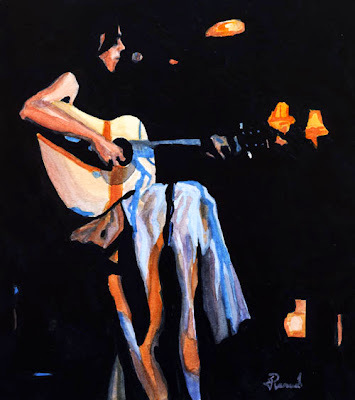 My painting of Priscilla Ahn, included in the August 2013 issue of Performer Magazine. Always said you were talented my friend. Keep up the hard work as well in touch.